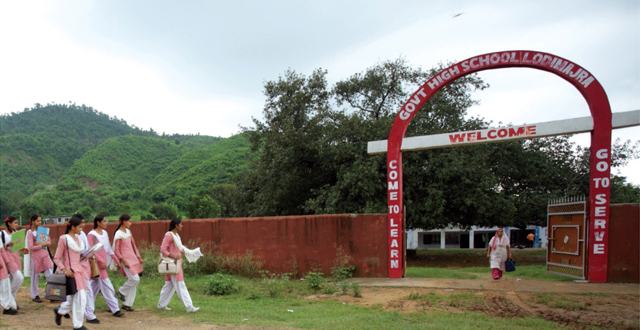 Shiksha (Education): Padhega India. Badhega India. 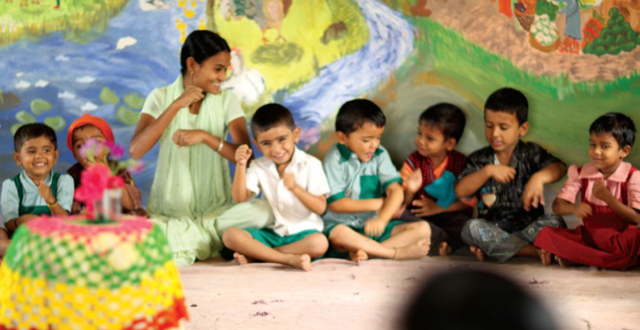 P&G’s flagship Corporate Social Responsibility Program Shiksha is an integral part of our global philanthropy program - Live, Learn & Thrive. Now in its 8th year, Shiksha has till date helped 280,000 underprivileged children access their right to education. The program has built & supported over 140 schools across India, in partnership with NGOs like Round Table India (RTI), Save the Children (STC), Army Wives Welfare Association (AWWA) and Navy Wives Welfare Association (NWWA), amongst others. Shiksha began with P&G India’s research which revealed education as the one cause that consumers are most concerned about and are looking for a simple way to contribute to. With this insight and founded on P&G’s purpose, Shiksha was launched in 2005 to enable consumers to contribute towards the cause of education of under-privileged children through simple brand choices. Since its inception, Shiksha has made a cumulative donation of over Rs. 22 crores towards helping children on the path to better education. This is a result of the support from our consumers who participated in the Shiksha movement by buying P&G brands for one quarter of the year, thus enabling P&G to contribute a part of the sales towards the cause. Shiksha’s vision is to help India get to 100% Shiksha someday, and it is working towards this vision in partnership with NGOs like Save the Children India, Army Wives Welfare Association (AWWA), Navy Wives Welfare Association (NWWA) and Round Table India (RTI), amongst others. Each of Shiksha’s NGO partners focuses on a critical approach towards education, with NGO Round Table India specializing in building educational infrastructure and supporting schools across India, NGO Save the Children laying emphasis on the girl child via supporting the government’s Kasturba Gandhi Balika Vidhyalays, and the NGOs AWWA and NWWA serving the unique educational needs of differently-abled children of naval and army officer’s families. 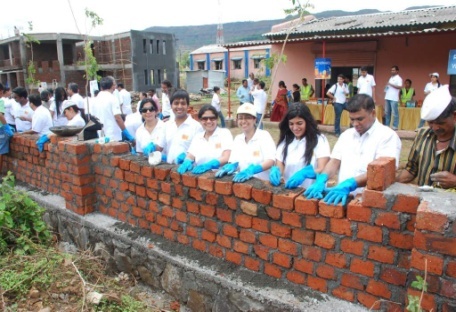 Shiksha aims to build the educational future of India ‘Brick – by – Brick’ by addressing the need for better educational infrastructure and building the tangible asset of schools. 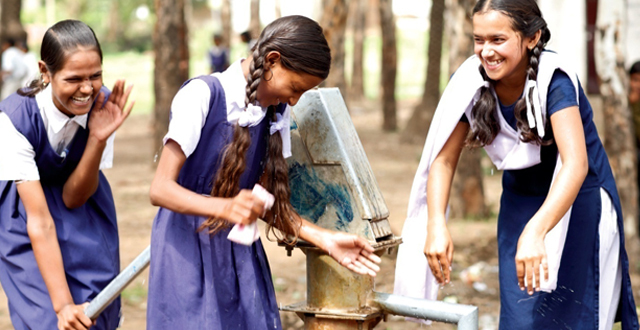 Shiksha’s interventions span across health and hygiene facilities at schools such as clean drinking water and separate toilets for boys and girls, advanced educational aids such as libraries and computer centres, as well as basic infrastructure needs such as classrooms. Shiksha has evolved into the national consumer movement that it is today, with the invaluable support of our stakeholders amongst the media, influencers, employees and customer partners. Over the years, the program has received generous support from many thought leaders & celebrities such as actors Anupam Kher, Sushmita Sen, Saif Ali Khan, Sharmila Tagore, R Madhvan, Abhay Deol, Konkona Sen, Tabu and Soha Ali Khan; social activist Dr. Kiran Bedi; artist Jatin Das and many more. 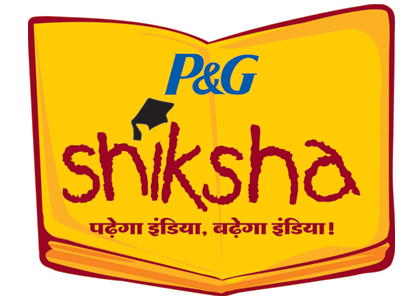 Shiksha owes its success to the commitment of P&G employees and the support of our partners and stakeholders. P&G employees volunteer their time and effort towards the program and are engaged with the initiative at several platforms. For instance, in 2010, over 400 employees from across the P&G family nationally traveled to the RTI Shiksha Sadhana School in Pune. These activities together help Shiksha further its motto ‘पढ़ेगा इंडिया तो बढेगा इंडिया', (if India will study, India will grow) and help us touch and improve the lives of our consumers. India has braved several natural disasters in the recent past, such as the Tsunami in South India, floods in Bihar or earthquakes in J&K and Gujarat. P&G has stepped forward in each of these calamities and helped communities get back on their feet. 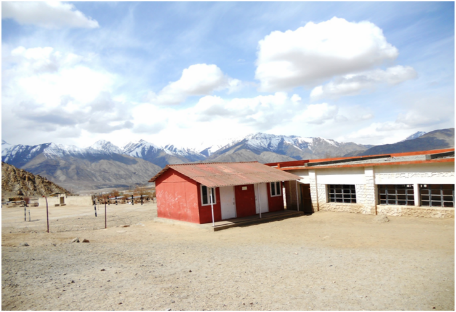 Most recently we helped rebuild the Army School in Ladakh, located in one of the most challenging Himalayan Terrains, which was wrecked by the Flash Floods in 2010. 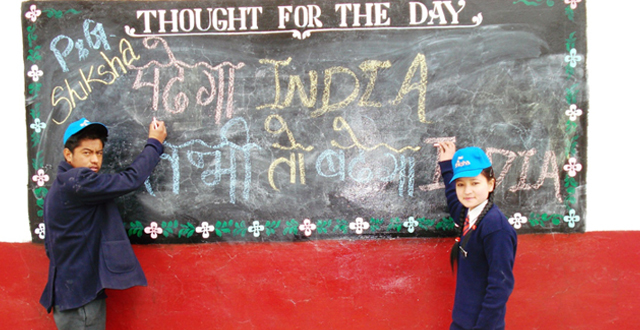 Shiksha came to the aid of the Ladakh Scouts Children’s School, by supporting the education of children orphaned by the tragedy and helping reinstate essential infrastructure. 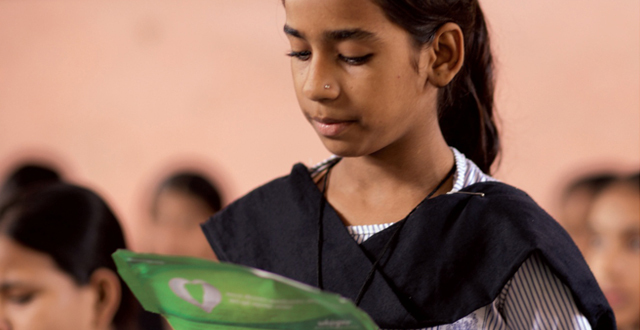 P&G’s Parivartan (Transformation) Program has been protecting millions of adolescent girls in India from getting trapped in traditional practices of using unhygienic cloth for sanitary protection, by providing timely menstrual education. 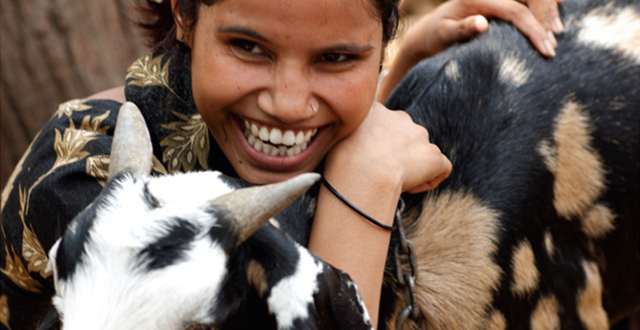 The program has been improving the lives of over 2 Million girls annually across 15,000 schools in India. The objective of the program is to help adolescent girls embrace womanhood positively and enable them to adopt the right feminine hygiene practices to stay healthy and stay in school. Parivartan ensures that adolescent girls do not miss school on account of periods and initiates a series of cascading effects leading to a more equal gender status in the state.